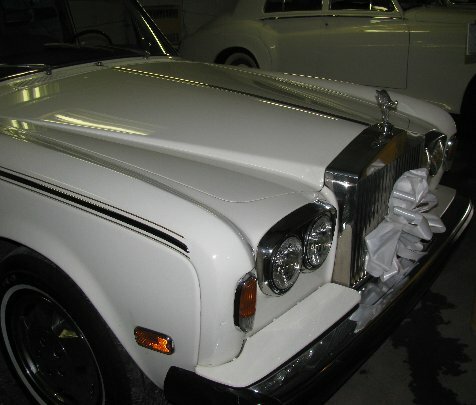 1976 Rolls Royce Silver Shadow, long wheel base, white with tan leather interior, 2nd owner only. 4 door sedan, automatic, all original car. Air-conditioning. Runs well, ideal for weddings.